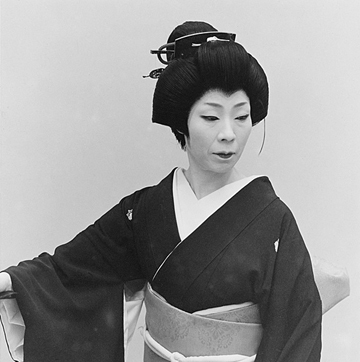 Yūko-kai - a concert of Japanese dance celebrates the life and work of dancer Fujima Yūko (1929-2003), the first teacher of TomoeArts' director Colleen Lanki (Fujima Sayū). The concert will present some of Fujima Yūko's original choreographies and favourite dances, showcasing and revitalizing her gei or art. 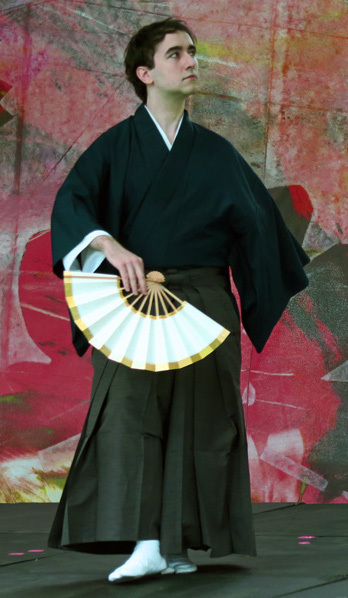 Yūko-Kai brings you a rare connoisseur performance of nihon buyoh and the chance to witness the legacy of an amazing, beautiful master dancer. 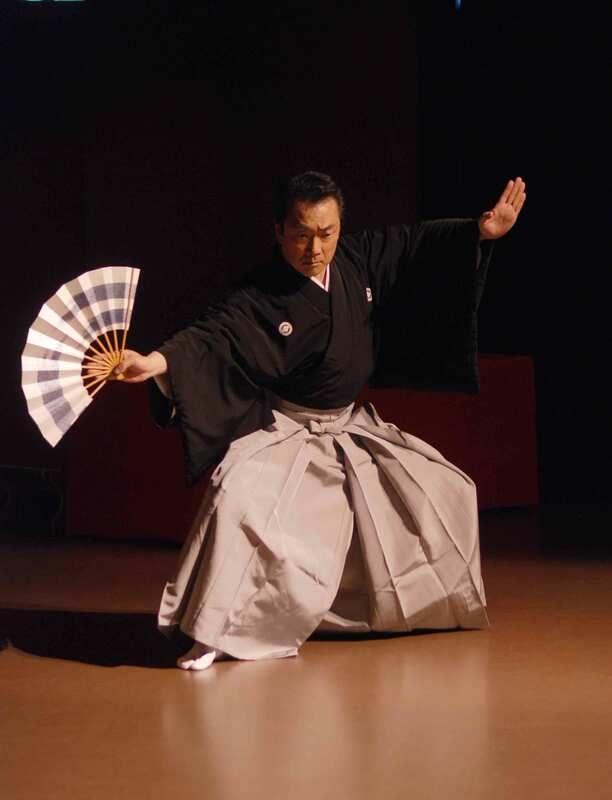 The performance features Fujima Shōgo, a celebrated performer who has been seen on international stages and was the star of TomoeArts Odori: The World of Kabuki Dance. and Shamisen & Odori. 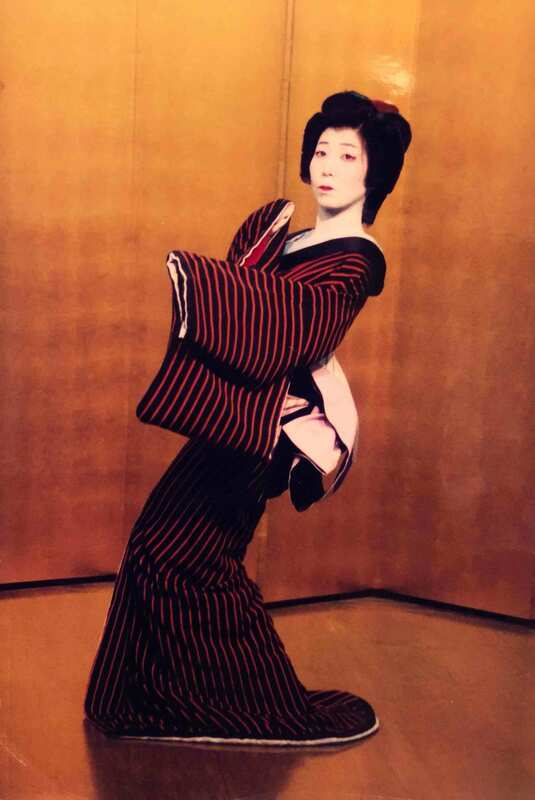 Also featured is Fujima Minako, who studied with Fujima Yūko from age 3 and is the one dancer who truly embodies Yuko's movements and gestures. 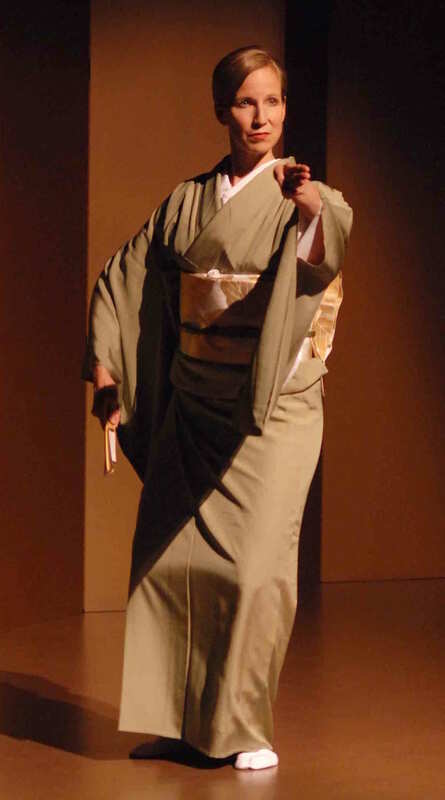 Joining them is TomoeArts' Artistic Director, Colleen Lanki (Fujima Sayū) and Ryan Caron. More information on the artists HERE.